We are excited to see you on our profile. 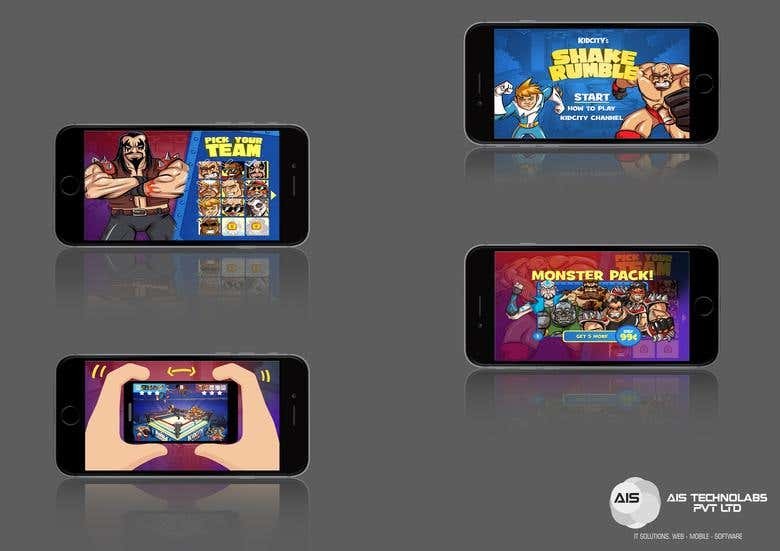 AIS Technolabs is a leading developer of Mobile Applications ( Native & Hybrid), Multi-player Games (Unity 3D) and Responsive Websites (Open Source, PHP, ASP ) for all popular smartphones, tablets. Since 2010, we've finished 3200+ projects and we've built an impressive portfolio which is constantly growing. Specialties: We work with a wide variety of technical expertise from an HTML page to major Enterprise Solution. -360-degree approach (Consulting) -Web solutions (SaaS, IoT, etc.) -iOS/Android apps -TV apps (Roku, Apple TV, etc.) -Cross-platform apps (PhoneGap) -API Integration -Game Development & Animation ----Service Guarantee------ *24*7 hours live support. *Free of cost technical support for lifetime. *Satisfaction guarantee otherwise we will refund. *No charges for deployment. I assure that you would be happy to choose us as our mission is to build the long-term relationship. We are just a click away to help you.